Local entrepreneur uses a milestone birthday to help others find a work-life-health balance that has enables her to reach record business growth this year. As an entrepreneur, single-mom, and person with a social conscience, a certain degree of juggling is required. Challenges and problem-solving are a large part of the woven fabric of every day. Then, in a blink of the eye, a particular age presents itself. Is this a new challenge OR a unique opportunity? For Wendy Verna, President of Octo Design Group, it offered a new opportunity to focus earned knowledge and perspective to inspire those around her and pivot her business for the next 50 years. The upcoming birthday made her pause to evaluate her business and personal life. 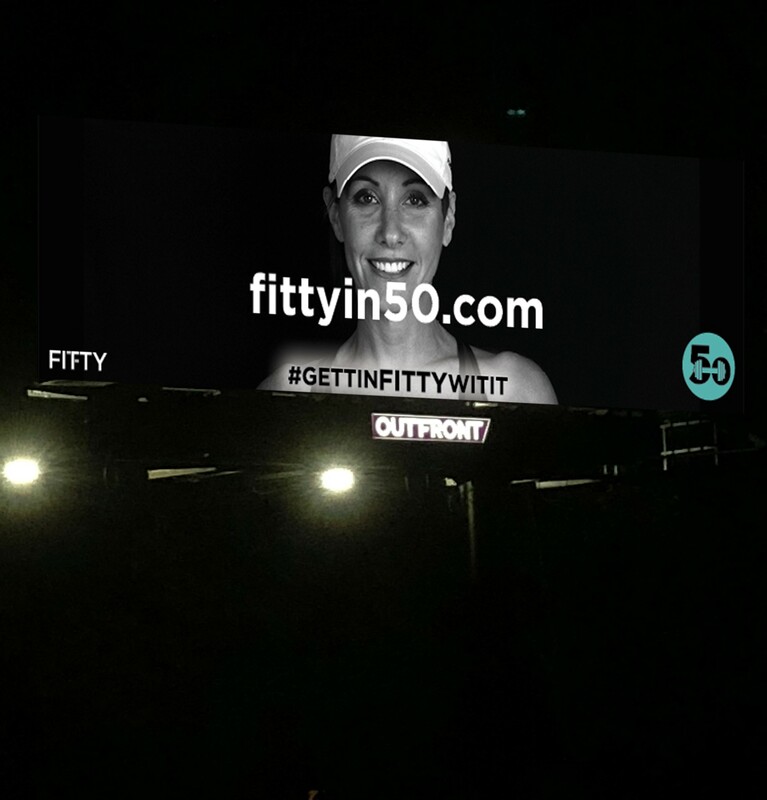 “My perspective on 50 is so different from the stereotype," says Wendy. 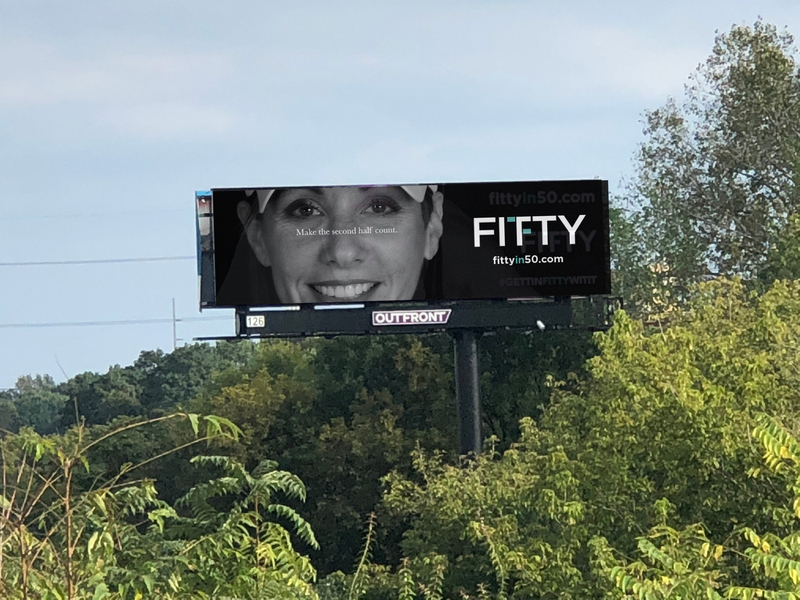 To mark the milestone she launched a #GettinFittyWitIt campaign that has energized her personal and business community to look at their work-life-health balance. 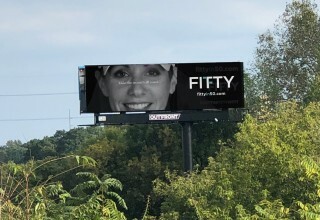 She launched a website, social media platforms, and even blasts the message via highway billboards. “It's about waking up grateful, surrounding yourself with positive people, and working in a way that enhances happiness. Making the shift in my life, stripping my world of the negativity, staying away from toxic situations worked to achieve greater health in my personal and business life. And guess what?! The universe gives THAT exact energy back to me every day.” continues Wendy. This year Wendy’s company Octo Design Group has returned to the 100 Fastest Growing Business in Philly list. Coincidence? She thinks not! 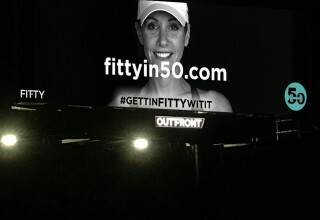 The #GettinFittyWitIt campaign uses Wendy’s experience and professional relationships to spread the message. She has created platforms for inspired individuals to connect with a community of like-minded, motivated professionals who are looking to elevate personal and business health goals.